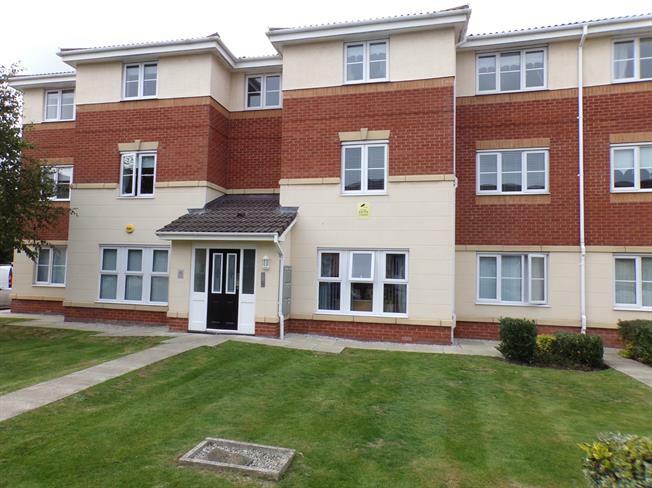 1 Bedroom Flat For Sale in Liverpool for Asking Price £64,950. Call our local high street branch of Entwistle Green today to gain more information or to book a viewing on this ground floor one bedroom flat/apartment. The flat is situated within easy reach of local school and amenities and has good transport links to the City Centre and motorways. The property further benefits from double glazed windows and central heating plus having the advantage of allocated parking and communal gardens. The property is being advertised with no chain delay making this a great first time purchase or investment.